We have a wide range of letterheads available. If you thought they only came in white, you'll be pleasantly surprised. 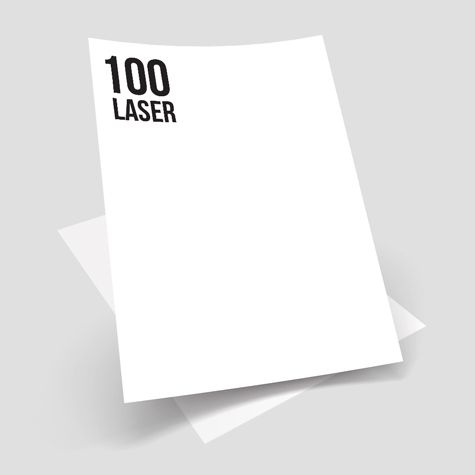 We also supply paper with holographic logos which are suited for certificates.